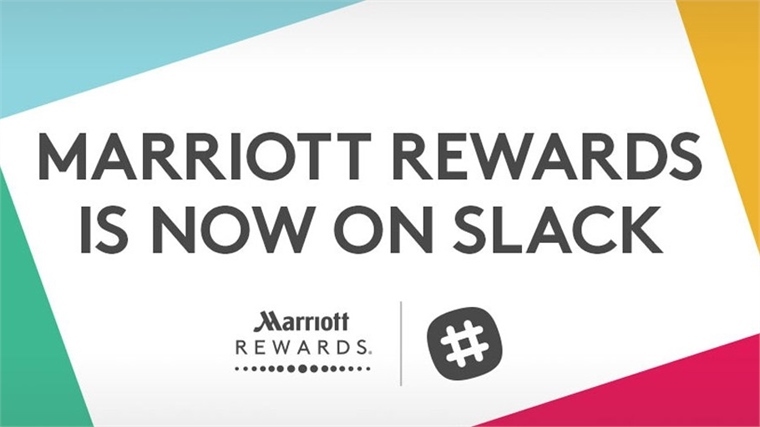 Members of global hotel chain Marriott's Reward loyalty scheme can now book group travel through California-based business messaging app Slack. To book, members open up Marriott's extension page in the Slack app and type in the city and dates of travel, with the app then providing a few different hotel options to choose from. Should this be a group trip, everyone involved in the chat can vote using the 'thumbs up' emoji. Accommodation can be booked immediately through the Slack app at the best possible rate, according to Marriott. This is a further example of Marriott's savvy adoption of booking technologies. Earlier in 2017, its Aloft hotel brand introduced a text-based chatbot called ChatBotlr that allowed guests to request basic hotel services such as wake-up calls and laundry fulfilments. 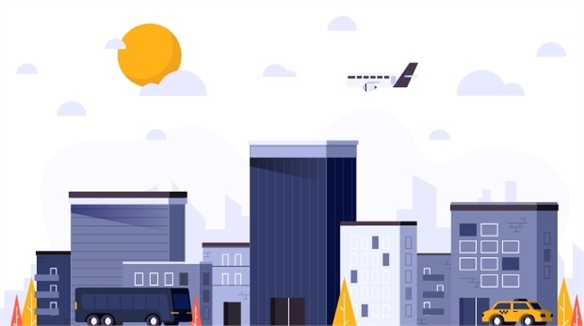 It also launched hotel-booking bots for Facebook Messenger, WeChat and Google Assistant, as well as an original Snapchat video series earlier this year that informs guests about updates across the travel industry. 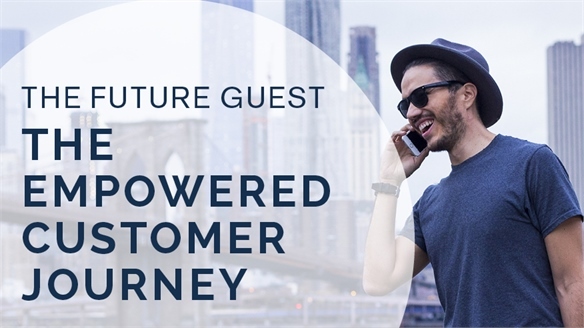 These flexible booking innovations reflect a wider trend for increased autonomy and malleability when it comes to travel and hospitality experiences – as discussed in great depth in our report The Empowered Customer Journey, part of our Industry Trend The Future Guest. See also Expedia's VR Booking Technology and Expedia Partners with Amazon Alexa for other recent examples of tech-enabled booking innovations. 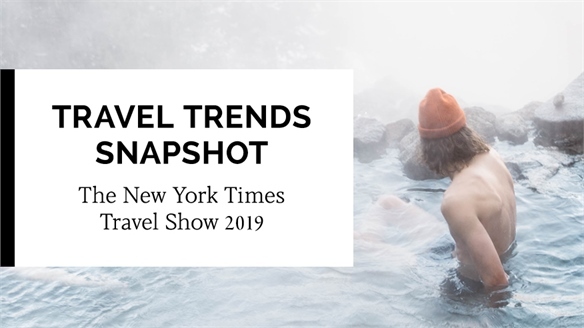 Travel Trends Snapshot: The New York Times Travel Show 2019 NY Times Travel Show 2019 At the 2019 New York Times Travel Show (January 25-27), industry experts discussed millennials' holiday habits, overtourism workarounds, the essential role of wellness, and tech as a non-obtrusive vacation aid. Stylus distils the highlights. 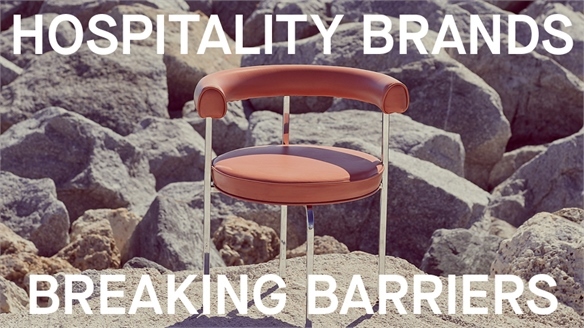 Hospitality Brands Breaking Barriers Hospitality Breaks Barriers The influence of the sharing economy has changed hospitality dramatically over the last decade, but what does the future hold for this evolved idea of accommodation? 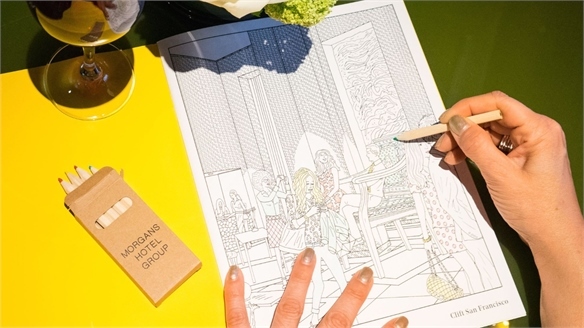 Forward-thinking hospitality brands are breaking down barriers and becoming an integrated part of cities and local communities – creating a sense of 'home' for both locals and guests. 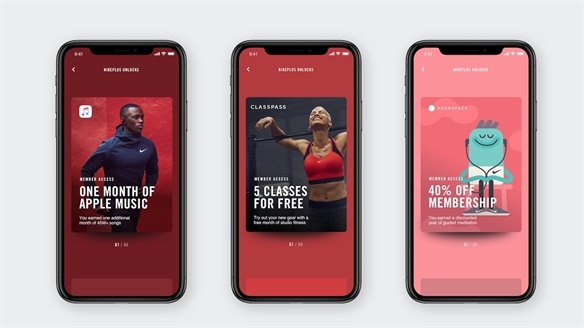 Supercharged Loyalty Schemes Supercharged Loyalty Schemes Brands and retailers, ranging from America’s Nike to China’s Tmall shopping platform, are supercharging their loyalty schemes to build stronger consumer connections. With so many shopping options, it’s a challenge to encourage emotional loyalty. Brand loyalists who make repeat purchases, do not switch given an opportunity, like cheaper prices or more convenient access, only make up 37% of the population (Facebook 2017). 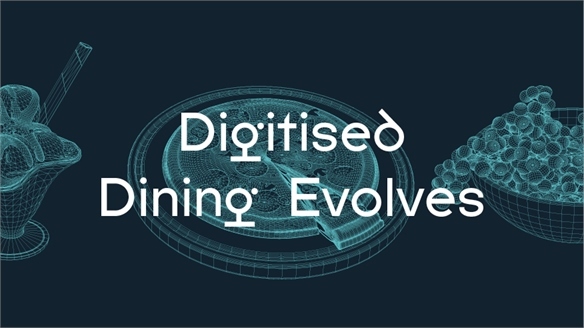 Digitised Dining Evolves Digitised Dining Evolves Digital technologies – from mobile apps and in-store kiosks to voice ordering and facial recognition – inject speed, simplicity and end-to-end personalisation into the dining experience. 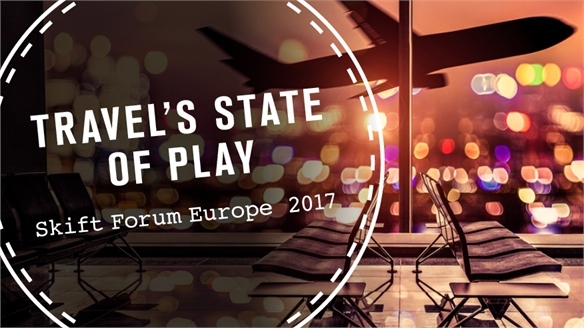 As customers favour brands providing friction-free experiences, now is the time for savvy food operators to pull out all the stops. 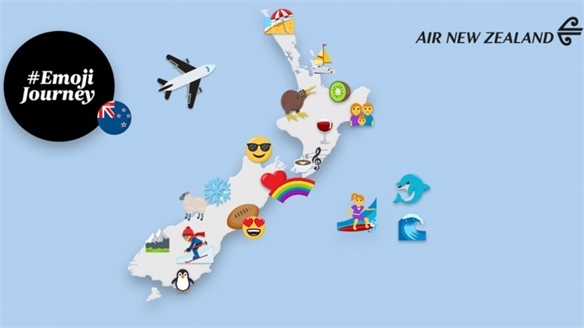 Air New Zealand Plans Emoji Itineraries Air New Zealand's Emoji Itineraries Air New Zealand has launched a social media campaign built around the communicative power of emoji. Across its social channels, the airline is asking consumers to send their travel points of interest in the form of emoji to receive customised interactive travel maps. 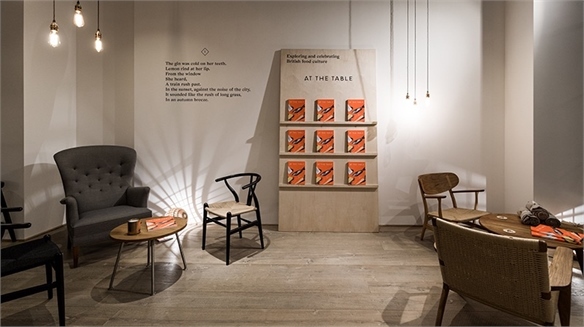 Hospitality X Magazine Collaborations Hospitality X Magazine Partnerships Hotels, restaurants and travel brands are partnering with food and culture magazines to create compelling physical spaces that provide inspirational lifestyle ideas for curious consumers. 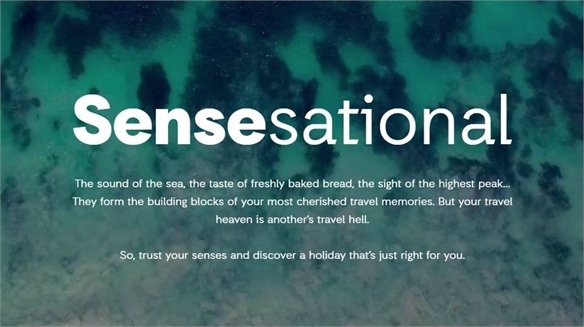 Ebookers’ Sensory Travel Planning Tool Ebookers’ Sensory Travel Tool Expedia-owned global travel comparison site Ebookers.com has launched a new immersive online travel planning tool to help consumers choose destinations according to what stimulates their senses the most. 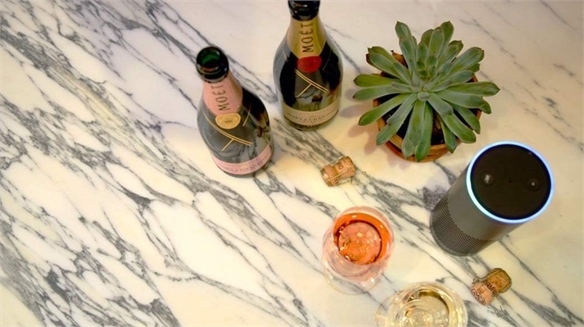 Alcohol Brands Launch Skills for Digital Assistants Alcohol Brands Launch Alexa Skills The US branch of French luxury alcohol brand Moet Hennessey has launched a new educational 'skill' available on Amazon's voice controlled digital assistant Alexa. 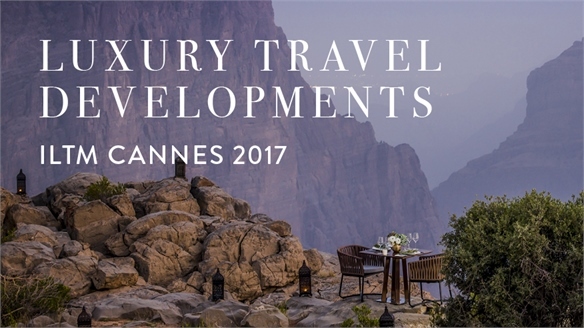 Luxury Travel Developments: ILTM Cannes 2017 ILTM Cannes 2017 At this year's ILTM Cannes, brands and strategic thinkers from the luxury hospitality realm discussed the future of the industry. 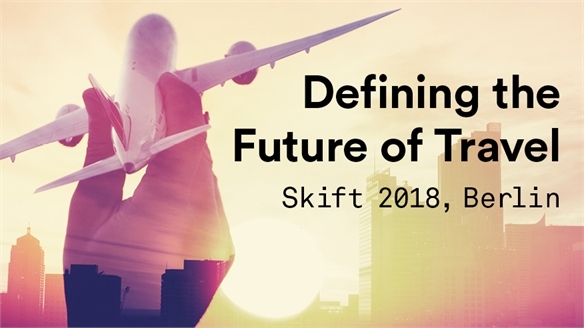 Speakers unpicked the effects of shifting demographics, the evolution of sophisticated thought-provoking tech and the importance of cultivating an empathetic workforce. 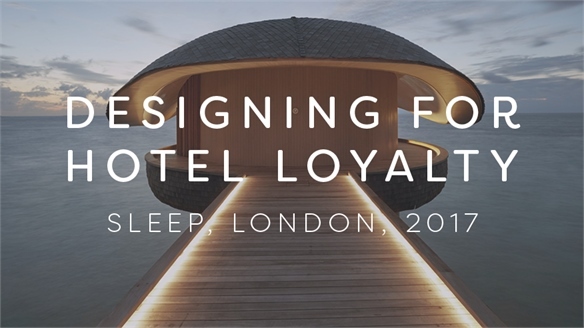 Designing For Hotel Loyalty: Sleep 2017 Designing For Loyalty: Sleep 2017 At this year's Sleep hotel design conference in London, architects, interior designers and experts on communication and branding gathered to discuss new notions of loyalty, sustainability and the 'post-cool' hotel. 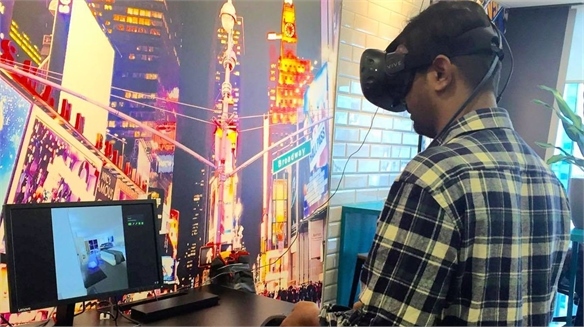 Expedia’s VR Booking Technology Expedia’s VR Booking Technology Global online booking giant Expedia is developing a 360-degree virtual reality (VR) booking service that enables guests to view hotel rooms ‘in person’ before they book. 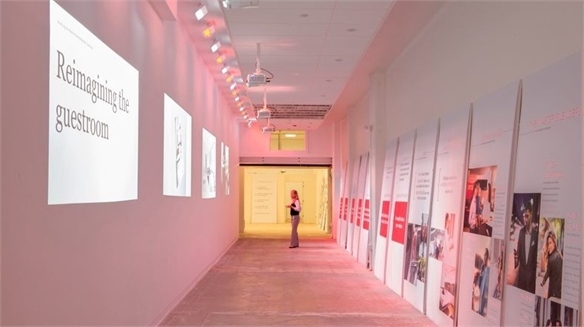 Marriott Launches LA Pop-Up Innovation Lab Marriott Launches Innovation Lab US multinational hotel operator Marriott International has launched a pop-up 'Innovation Lab' with a view to crowd-source real-time feedback from the public. 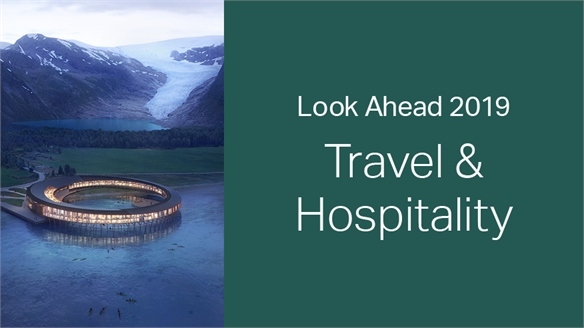 Travel Trends: NYT Travel Show 2017 Travel Trends: NYT Travel Show 2017 The changing role of tech in the guest experience, the evolution of adventure travel, and trends in luxury hospitality dominated conversations at the Travel Industry Conference portion of the New York Times’ Travel Show (January 27-29) held in New York. 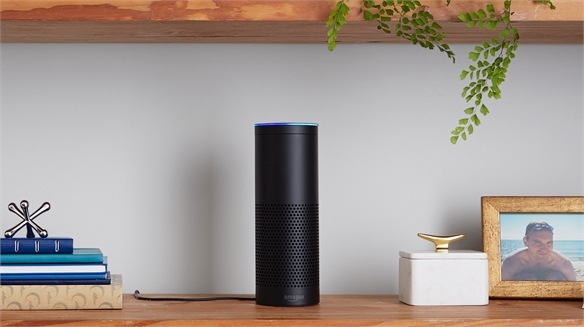 Expedia Partners with Amazon Alexa Expedia Partners with Amazon Alexa Online travel-booking company Expedia has collaborated with Amazon to add a new skill to the e-tailer’s voice-activated personal assistant Alexa. 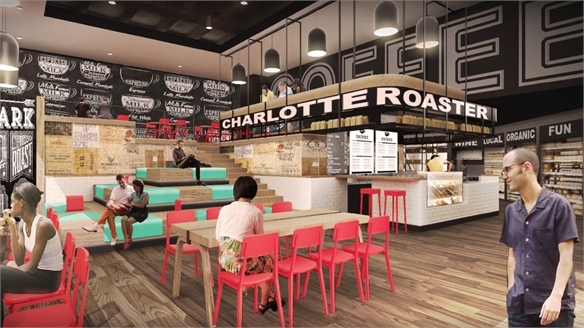 Marriott’s Instant-Feedback Hotel Marriott’s Instant-Feedback Hotel Global hotel chain Marriott has opened a new tech-fuelled outpost in downtown Charlotte, North Carolina, which functions as part hotel and part ‘innovation lab’ – serving as a ‘test-bed’ for new ideas and innovations generated by the company. 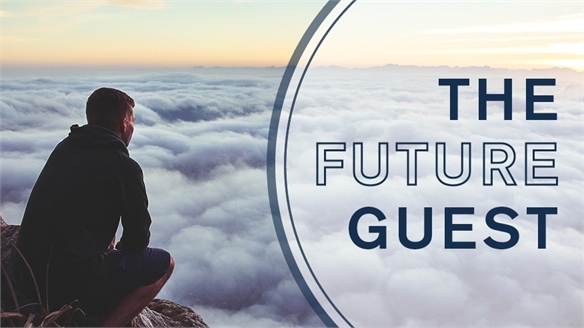 The Future Guest The Future Guest Anchored in travel and hospitality – and contextualised against unfolding social, cultural, technological and environmental shifts – this Industry Trend unpacks and distils the evolving needs and priorities of tomorrow’s guest. 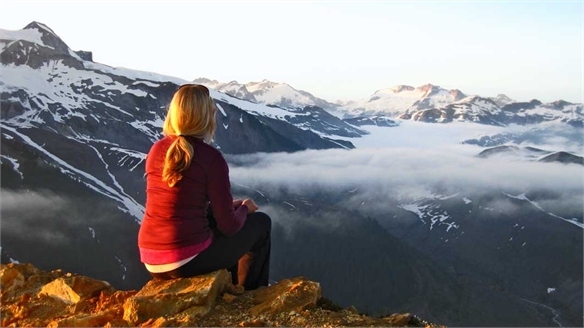 The Empowered Customer Journey The Empowered Customer Journey From alternative search engines and pick-and-mix memberships to peer-to-peer transactions and swappable bookings, consumers are enjoying unprecedented autonomy when it comes to travel and hospitality. 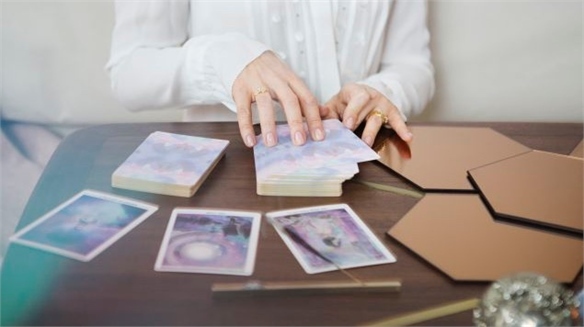 These malleable mechanics are also being echoed across wider industries. 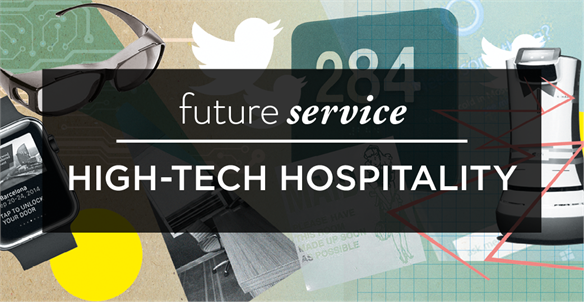 Future Service: High-Tech Hospitality High-Tech Hospitality From robotic butlers and selfie packages to sleep-monitoring pillows, future-facing hotel operators are harnessing sophisticated tech tools and social media channels to enrich guest experiences.